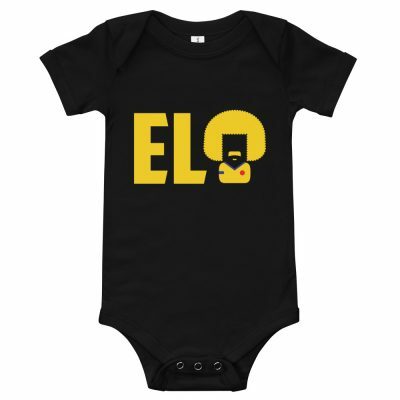 Logo New, never worn one hundred% pre-reduced in size cotton front print Authentic BigBoyMusic Baby One Piece Bodysuit. This shirt is available in BABY sizes Newborn (0-6M), Small (6-12M), Medium (12-18M) and Huge (18-24M). 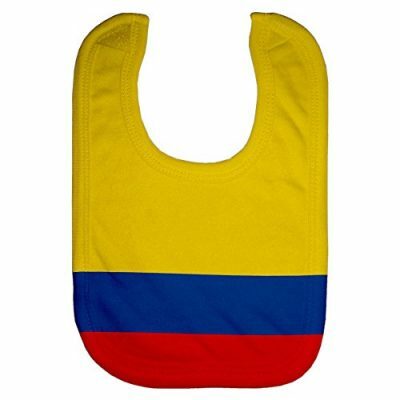 Please note, sizing is different then with different Baby One Piece Bodysuits! Nice Screen or Digital Revealed Item! Front Print!